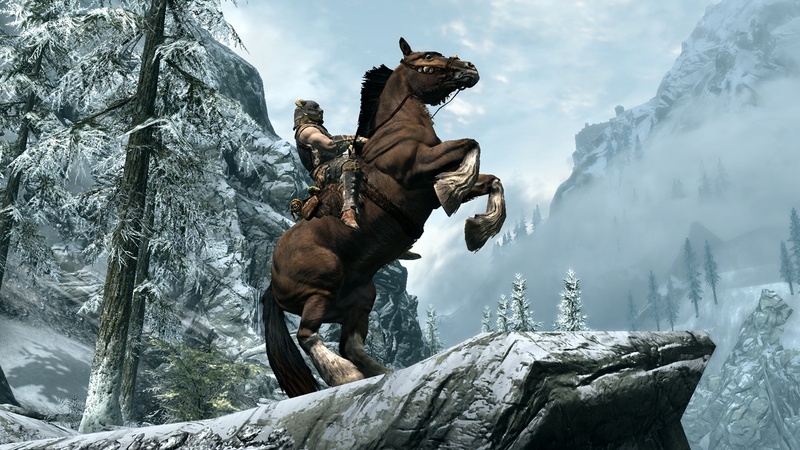 We've got a pile of hot new Elder Scrolls V: Skyrim screenshots from E3 to show you, plus some updated details about the Oblivion Fifth Anniversary Edition, which is coming sooner than we thought but won't be bringing the horse armor. 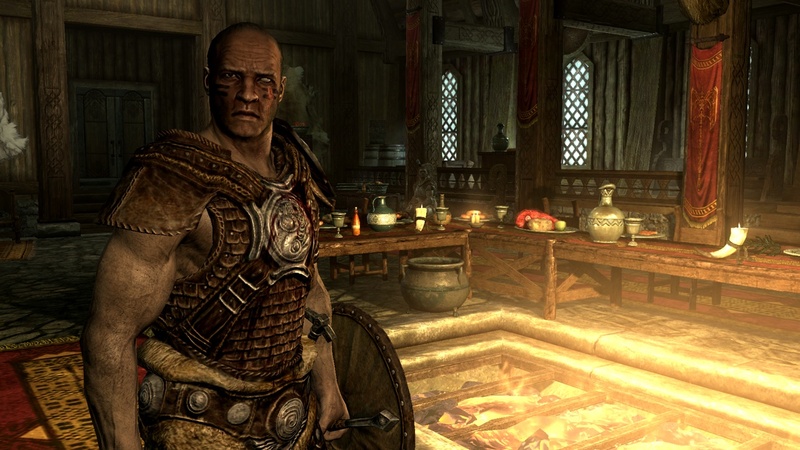 One thing we can say for sure about Skyrim, the next chapter in Bethesda's long-running Elder Scrolls RPG series that's due out in November: it's going to look hotter than a Pursuit Special on methane. 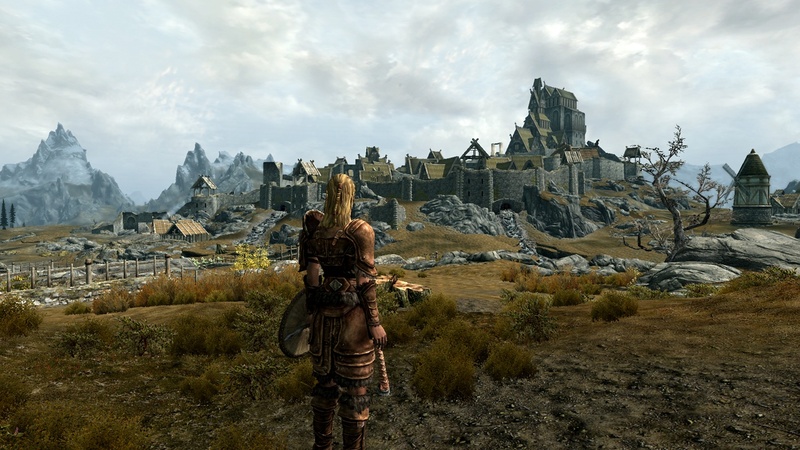 The ten new screens that turned up at E3 show off the game in all its glory, indoor and outdoor alike, and awhile it's hard to argue that they don't have a mighty powerful Oblivion vibe [with a little bit of Bloodmoon sprinkled on for good measure] they still look, well, hot. 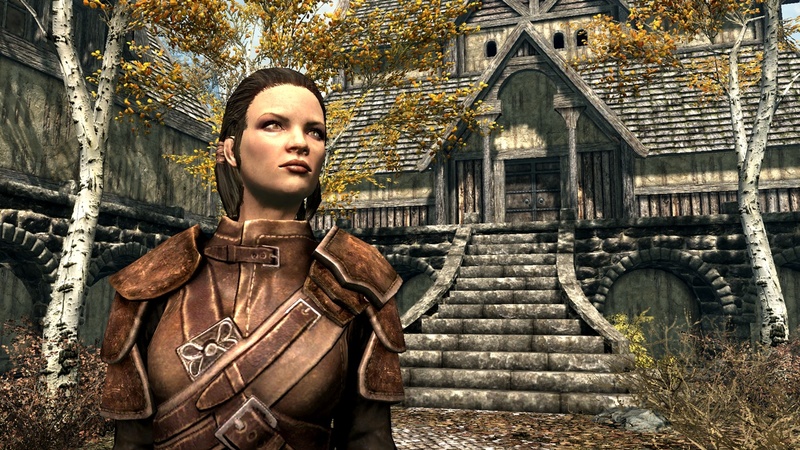 Skyrim may still a long way off but the Fifth Anniversary Edition of The Elder Scrolls IV: Oblivion, announced back in May, most definitely isn't. 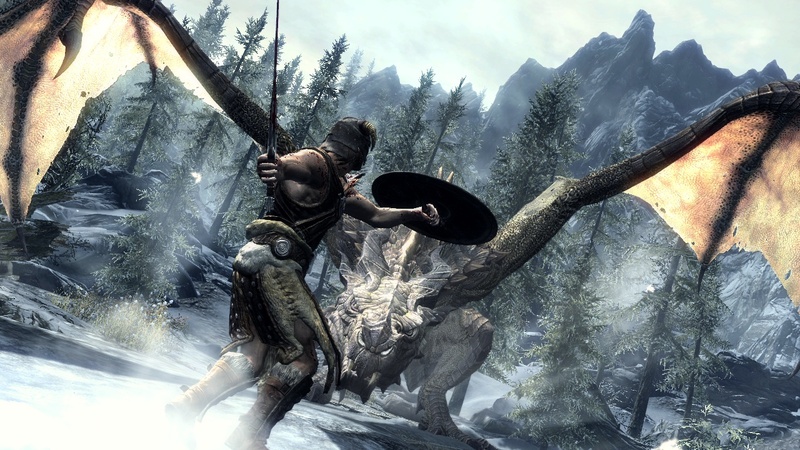 In fact, it's even closer than we thought: the game was originally expected to ship on June 28 but Bethesda revealed today that it will actually come out on June 12. That's less than a week away! 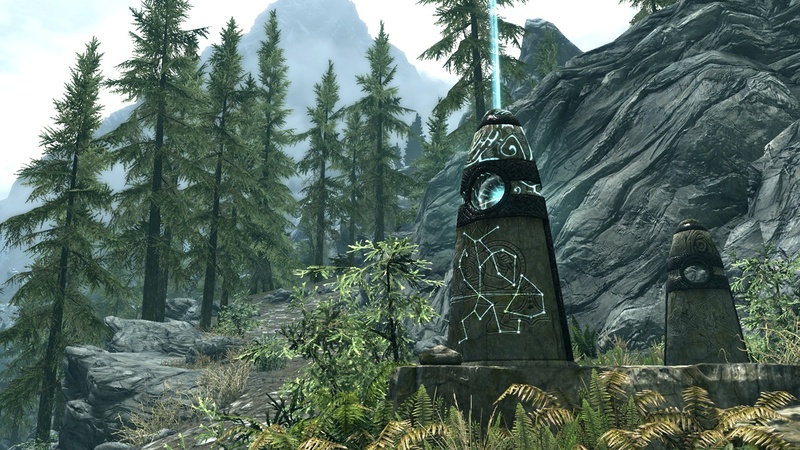 The game will go for $29.99 and include Oblivion, the Knights of the Nine and Shivering Isles expansions, a "Making Of" DVD, full-color map of Cyrodiil and the Shivering Isles, a Steelbook case embossed with Daedric runes and a coupon for $10 off Skyrim, which takes the bottom line price down to 20 bucks. 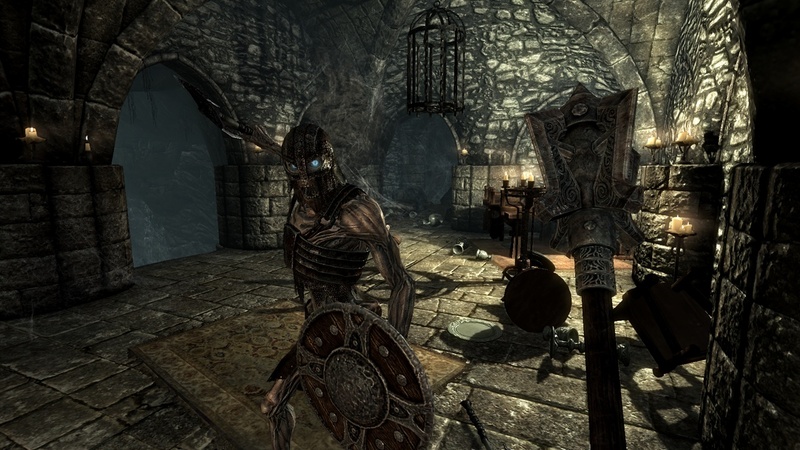 It's a pretty sweet deal that suffers from one rather odd shortcoming: the stand-alone Oblivion DLC, like Mehrunes' Razor, The Orrery, Spell Tomes and of course the infamous Horse Armor, are not included as part of the package despite the fact that they were all part of the original Knights of the Nine release. No reason for the omission was given and it's hardly a deal-breaker but it does strike me as a little unusual to release a special commemorative edition of a five-year-old game and not throw in everything. 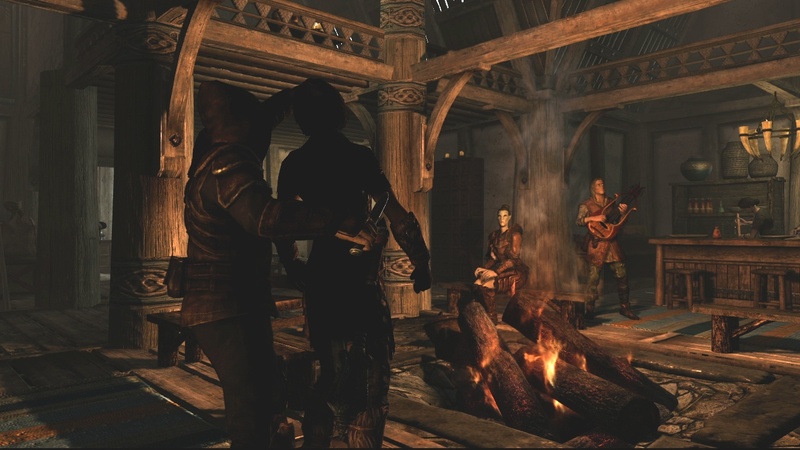 Anyway, to recap: Oblivion Fifth Anniversary on June 12, looking hot. 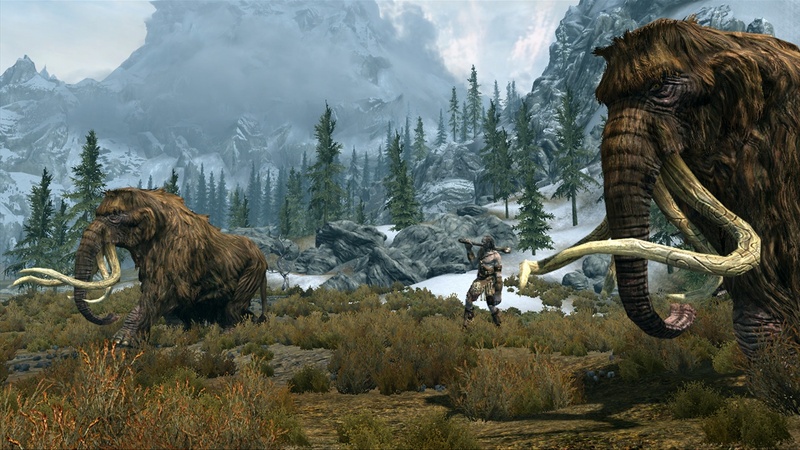 Skyrim on November 11, looking hotter. 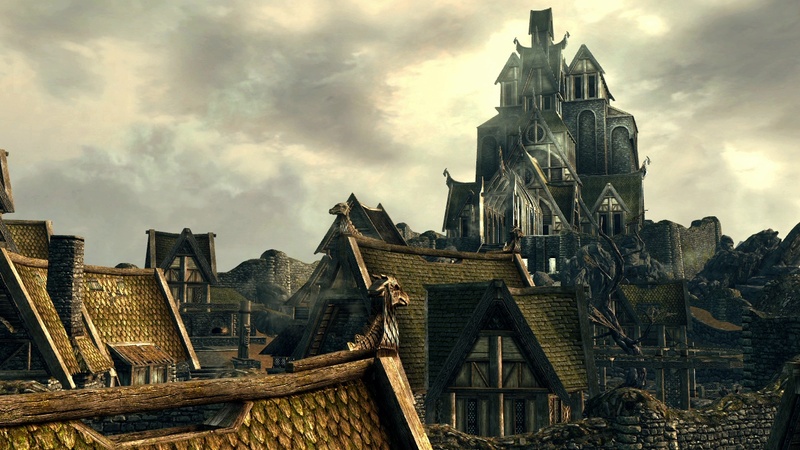 I think it's safe to say that this is going to be a very good year for Elder Scrolls fans.